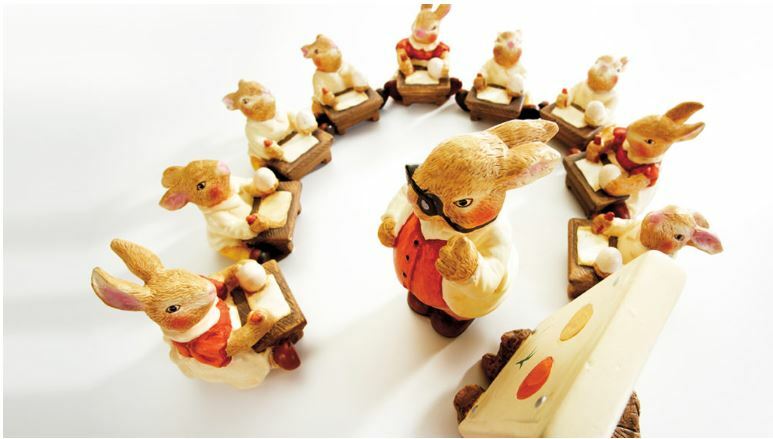 For many managers, the hardest part of delegating is trusting that a task will be done well. But it becomes easier when you think of it as a chance to train your staff — not just get rid of some work. The next time you need to delegate something, start by determining who on your team is ready to handle more responsibility. Then create simple tasks to help them learn the skills they’ll need. If you’d like someone to take over running a weekly meeting, for instance, have them practice each part of the process: One week, they can create an agenda, which you’ll review. The next, they can watch you run the meeting, with plenty of chances to ask questions. Eventually they’ll be ready to try running the meeting themselves, after which you can offer feedback. This kind of teaching can be time-consuming, but it will go a long way toward preparing your team for more-complex work.